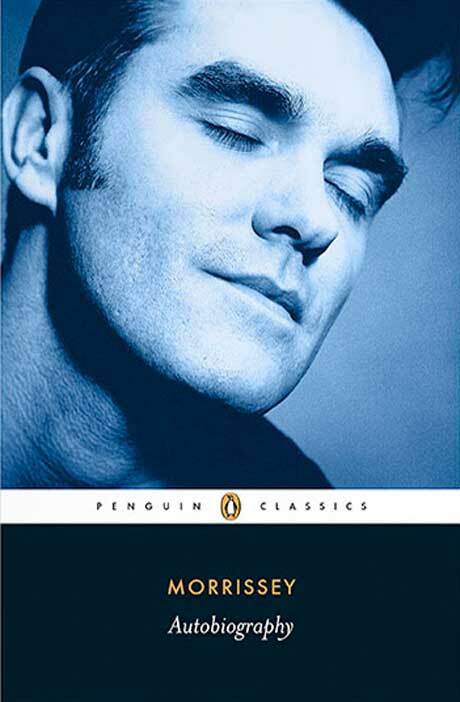 This month, Morrissey made a big splash with the release of his long-anticipated Autobiography, but the book has not yet received a North American release. Now, he's finally got a U.S. deal to facilitate to the tome's release on this side of the Atlantic. The book will apparently come out through the Penguin Random House imprint G.P. Putnam's Sons. Neither the writer nor the publisher has officially confirmed the news as of yet, but sources tell the New York Times that it's a done deal. In the UK, the book was published on Penguin Classics. It will presumably need to get a new book jacket when it comes out in North America, since the UK edition featured the distinctive layout of a Penguin Classic (above). The book has sold well across the pond, and, of course, many fans have simply bought the import version. A release date has yet to be revealed for the U.S. edition. UPDATE: The U.S. edition is set to arrive on December 3.